Dr. Bennett M. Kizer, DDS is a general dentist in Knoxville. Our goal is to provide high quality dentistry for our patients. We offer many types of procedures, ranging from teeth whitening to root canal therapy. 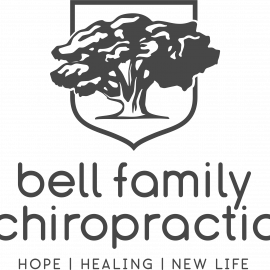 We work with excellent specialists in the Knoxville area to offer our patients the best total dental care. If you are interested in becoming a patient, we welcome you to call and set up an appt. We will file most major insurances for you and offer you access to third party financing. Pros: Dr. Kizer is awesome. I was refered to his office and will be switching my whole family over. The office is nice and clean and he is a very caring guy who gives you options and tries to let you make an informed decision. He helped me alot with a broken tooth, and now it feels great and looks natural. I would highly recomend Dr. Kizer if you need a dentist. Pros: Dr. Bennett Kizer and his staff are awesome. I normally hate going to the dentist, but Dr. Kizer has made it so much easier. He has done alot of work on me and my family, and it always looks great. He takes good care of us and takes his time to do a good job. The dental office is clean and the wait is always minimal. 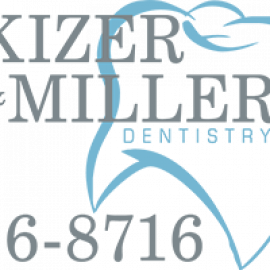 If you need a dentist in knoxville, check out Dr. Kizer.